Peplink solutions are sold and supported by distributors, system integrators, and strategic partners worldwide. Hardware is engineered for extra durability. Software is continuously tested by engineers and automated robots around the clock. A group of dedicated customers work with us to fine-tune every detail. The end result is a rock-solid enterprise grade product that operates flawlessly. 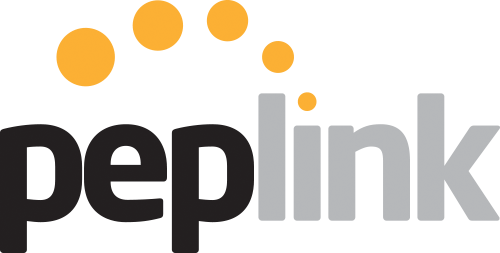 Unlike other networking devices that require professionals to spend hours configuring the network, Peplink is made for everyone. All the advanced features are designed in one easy-to-use package. Load balancing your Internet is no longer rocket science.